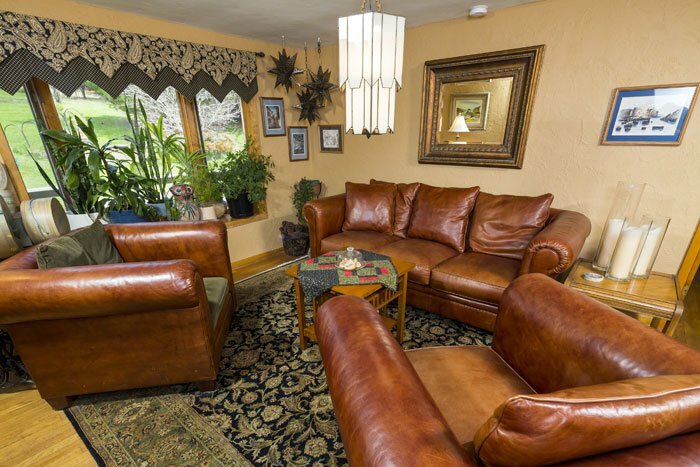 You are invited to enjoy the peace and tranquility that Hawk Valley Retreat & Cottages Bed & Breakfast has to offer. We are located just 8 miles east from downtown Galena. Stroll our 10 secluded acres of meadows and gardens. Complete with a pond, walking trail, panoramic valley and sunset views. 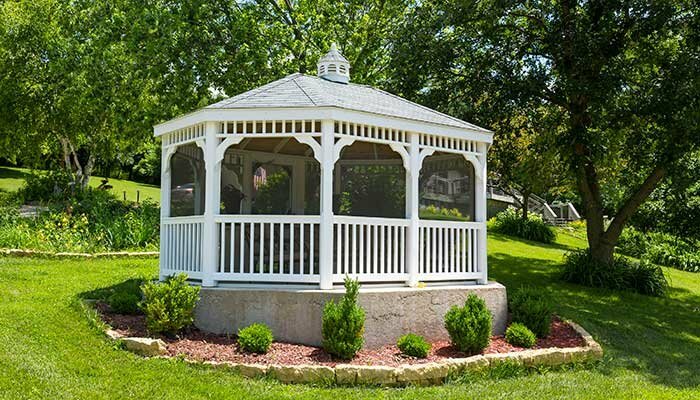 Watch the birds, enjoy the porch swing, or relax in our gazebo, and make it your own private haven. At Hawk Valley Retreat & Cottages your accommodation choices include three rooms in the main house or four private cottages, and we also have a renovated barn which is available through full property rental or for day events. Each morning of your stay, wake up to a hearty full breakfast which is served in the dining room of the main house. When we decided (and it was a quick decision) that we wanted a lifestyle change, we decided on a Bed and Breakfast, looked online, found Hawk Valley Retreat, came and checked it out and there was never a question about where we would settle and we have never looked back. We invite you to join us in our little retreat away from life, where you can relax and pretend that the rest of the world doesn’t exits (at least for a few days). Reasons to book directly through our reservation system rather than using an On-line/3rd Party Travel Agency. An On-line Travel Agency, (OTA as sometimes referred to in the travel industry) is any of the major search engine travel sites that advertise nationally and where our listing appears with multiple property listings. Each of our guests choose to experience Hawk Valley Retreat in different ways. For many it is simply sitting on one of the porches or in the gazebo and listening to what nature is offering that day. For others it is walking the property, stopping to identify a flower or bird, or perhaps simply taking the time to do nothing and being able to enjoy doing nothing. Breakfast discussions often times include conversations about what everyone did the day before, shopping, dining out, seeing a show, massage, or providing colorful commentary on the outdoor activities they participated in such as kayaking, hiking, golfing, or maybe even ziplining. Not a day goes by when we don’t discuss some of the wildlife that we have seen, whether it be deer, wild turkeys, hummingbirds, hawks or eagles. The best part of breakfast (besides the food) are the friendships that develop amongst our guests.